Eating healthy isn’t easy. And in Boston, it used to feel impossible. Thankfully, more and more veggie-friendly restaurants are starting to pop up in the city. While there are several across the river in Cambridge and Somerville, Boston is holding its own with quite a few quality spots as well. 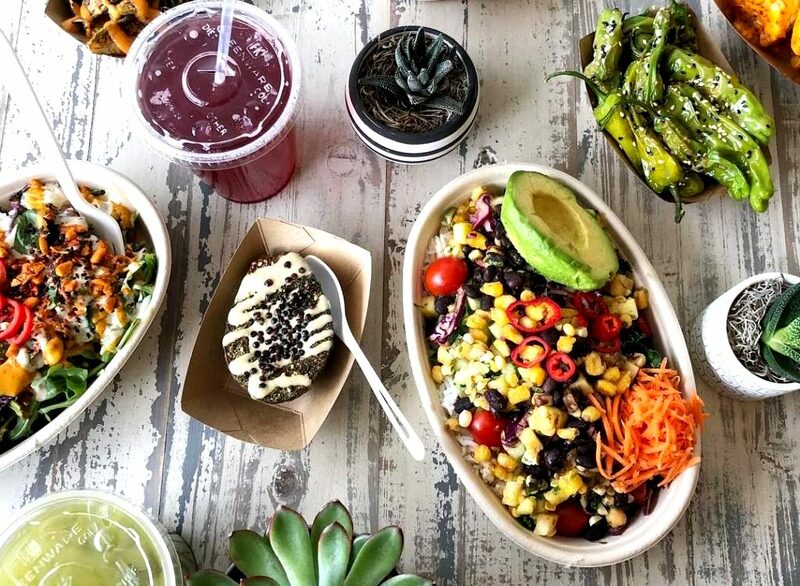 Whether you’re a diehard vegan or just like to dabble in healthier eating after an indulgent weekend, these are the vegan and vegetarian restaurants (and food trucks) in the Boston area you won’t want to miss. With locations in Back Bay, Downtown Crossing, and the Pru, Dig Inn is all about build-your-own-bowls featuring farm-fresh ingredients like toasted farro, maple, and sriracha Brussels sprouts, and grilled organic tofu. Dig Inn isn’t all vegan/vegetarian, but there are enough options that it definitely feels that way. This Allston eatery is loosely associated with the beloved Roxy’s Grilled Cheese enterprise (which is definitely not vegan, but still oh-so-delicious). 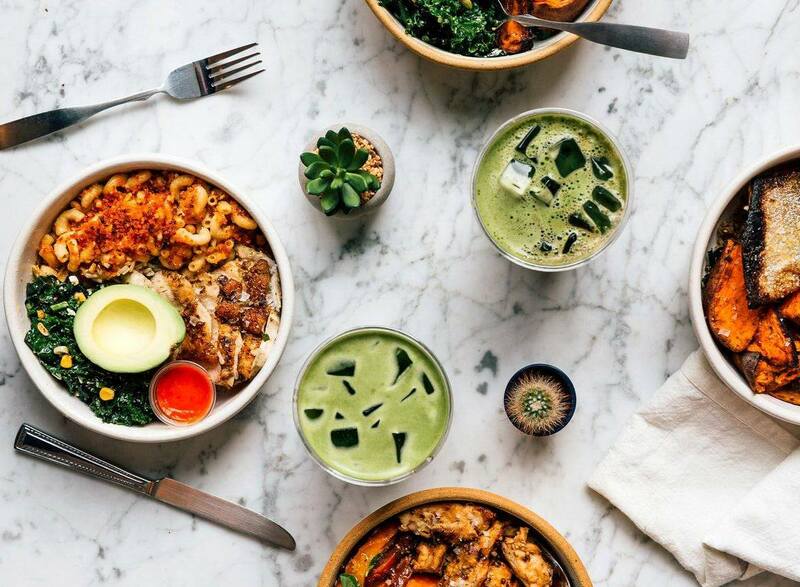 Whole Heart Provisions aims to put vegetables back at the center of the table through its signature bowls that are influenced by a variety of cuisines, street food snacks (think seared avocado and falafel dogs), and vegan twists on classic brunch dishes. Yum! Life Alive’s menu is what vegan and vegetarian dreams are made of. Featuring a plethora of grain bowls in addition to salads, snacks, and grilled wraps, nothing on the menu disappoints. Not only that, but Life Alive’s sauces are addictive too, so don’t be surprised if you find yourself going back again and again for a taste of the good stuff. 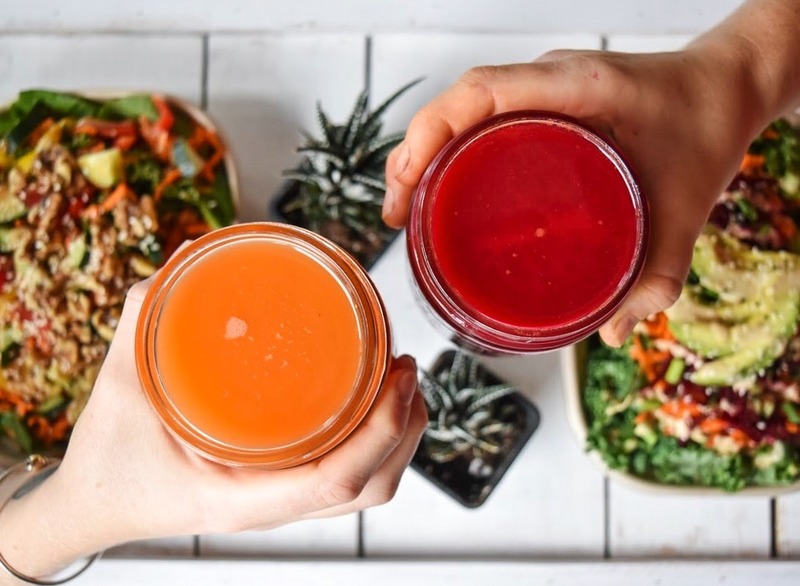 Complete your meal with a fresh juice, smoothie or Massachusetts-made kombucha and you’re set. 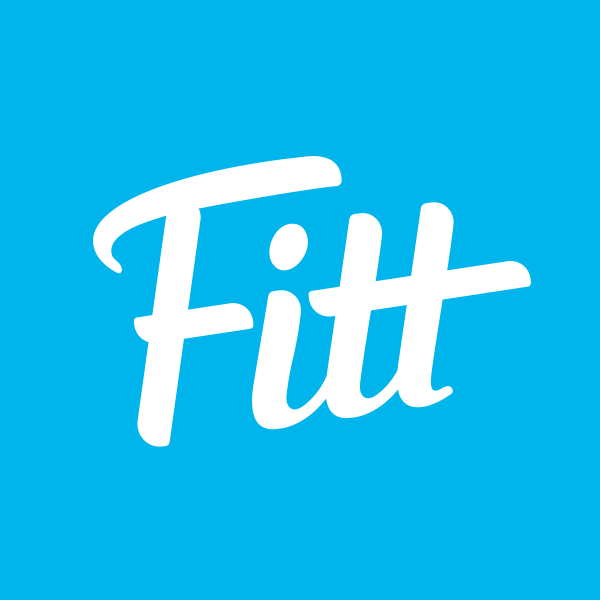 Fitt Tip: if you’re outside the city, Live Alive has locations in Lowell and Salem as well. 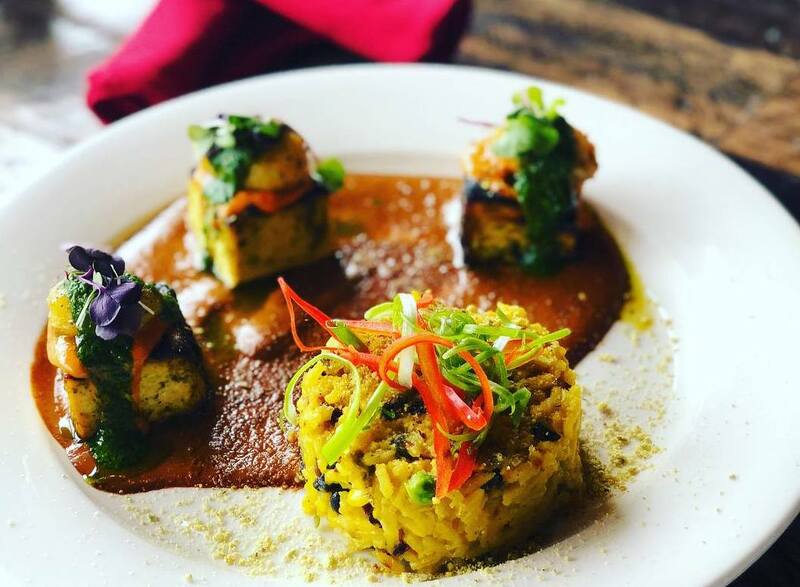 Located in Somerville’s Teele Square, a short walk from Davis Square, True Bistro is the Boston area’s only upscale vegan restaurant. The chef previously worked at the famed vegan restaurant Millennium in San Francisco, and it shows. Every dish on the seasonal menu shines, and True Bistro’s white-tablecloth atmosphere makes it the perfect place for date night. What started as a business selling fresh juice at local farmers markets has turned into a roving food truck slinging the same goods. 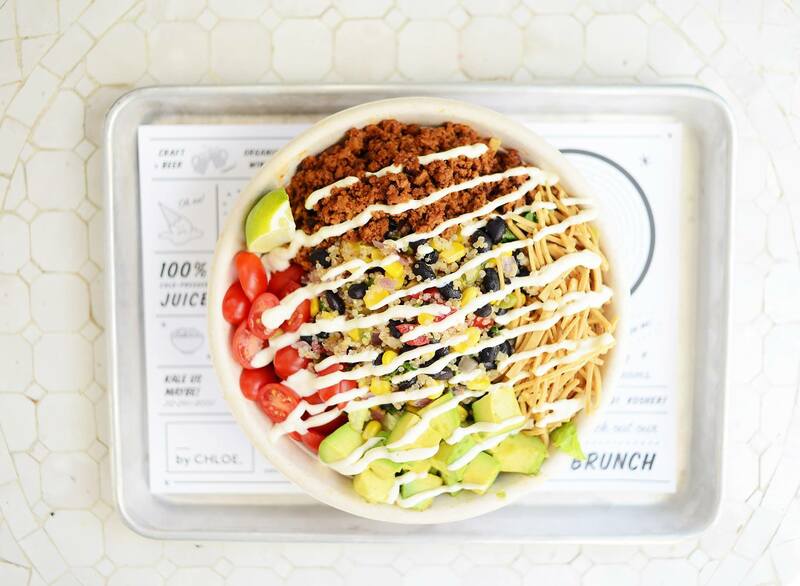 Today, Mother Juice has three brick-and-mortar locations—in Kendall Square, Newbury Street, and at the Boston Public Market—specializing in a vegan and gluten-free menu that makes ordering a cinch. The hardest part is choosing which juice, smoothie, salad, or grain bowl sounds good that day. And that’s a dilemma we’d all willingly sign up for. This unassuming spot in Chinatown serves up traditional Thai fare with no meat — a truly rare find in Boston. 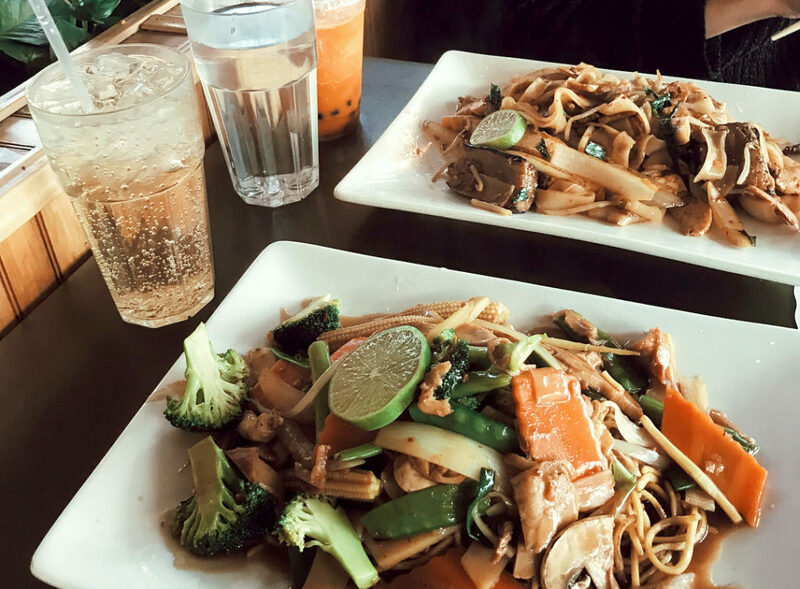 The extensive menu features everything from the classic pad thai and basil fried rice to steaming bowls of hot soup perfect for a cold winter day in the city. A meal at My Thai won’t break the bank either, so you can keep coming back your vegan Thai favorites. And don’t miss out on the bubble tea! What started as a vegan food truck is now a brick-and-mortar restaurant in Somerville’s Ball Square almost directly across the street from plant-based bistro Sassafras. At Taco Party, you can feast on chimichurri tempeh tacos, seitan chorizo tacos, and jackfruit tacos for only $4 each. Be sure to pair your meal with an order of nachos made with sunflower cheese to really top things off! 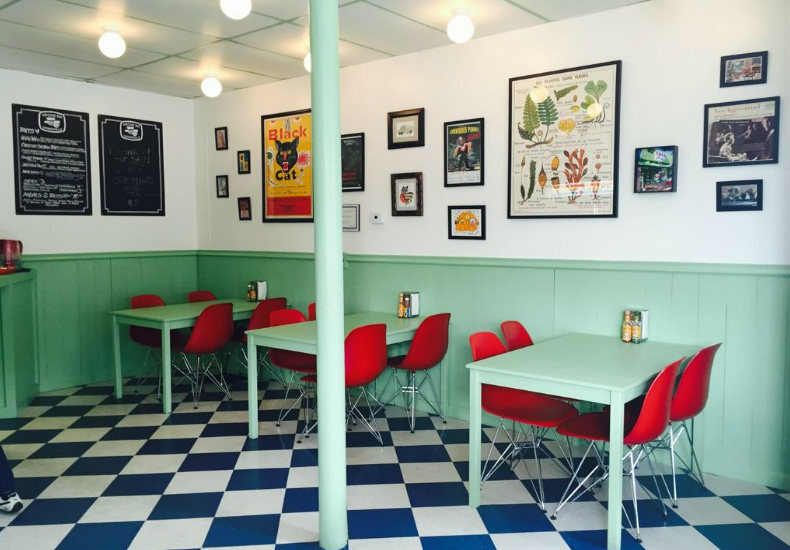 This vegetarian diner in Cambridge’s Central Square is the perfect place to go for veg-friendly comfort food. From the corned-beef seitan hash and gluten-free pancakes to the housemade veggie burgers and cauli-of-the-sea, you can’t go wrong with breakfast, lunch, or dinner. If you’re in the mood for something sweet, try the sky-high cakes and vegan frappes. They’ll send your taste buds into a frenzy. The undisputed king of vegan ice cream in Boston is the cleverly named [FoMu] (faux moo, get it?). But there’s nothing fake about this delicious frozen treat. 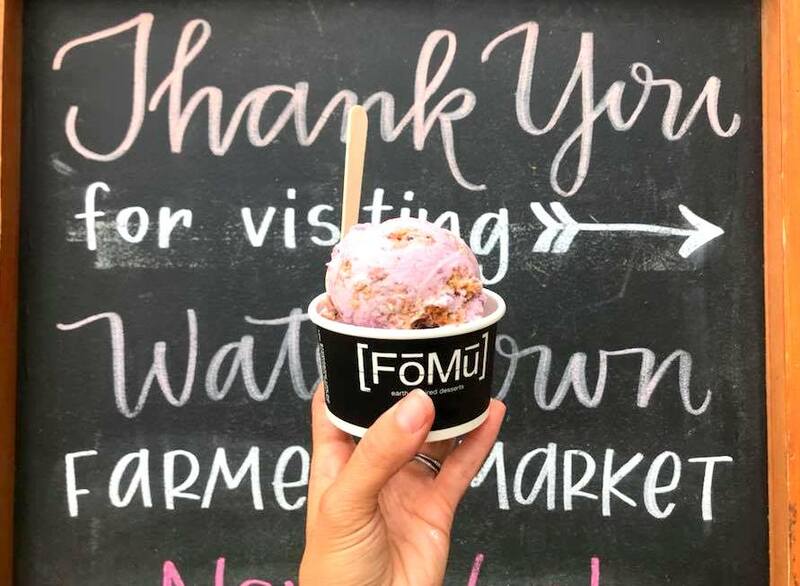 [FoMu]’s creamy coconut-based, kosher concoctions often use local ingredients to create flavors like Bourbon Maple Walnut and Sweet Lavender. 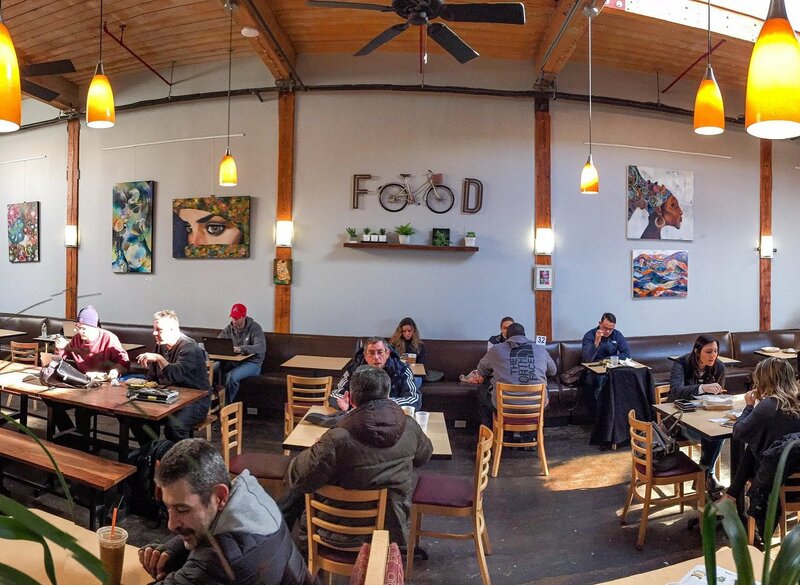 While it has locations in Allston, Jamaica Plain, and the South End, you’ll also find [FoMu] at some eateries on this list, like Life Alive, Veggie Galaxy, and True Bistro. 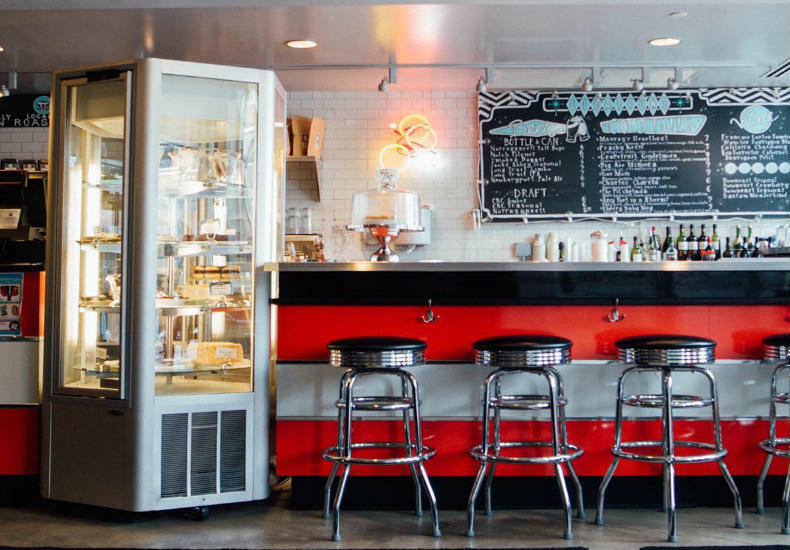 With locations in the Seaport, Fenway, and now in Back Bay by CHLOE. has really made a big impression on Boston. 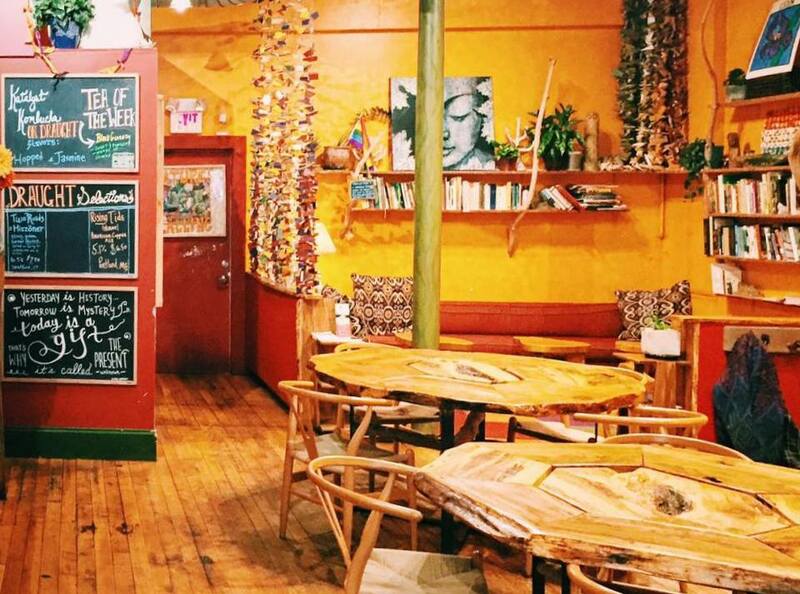 The setting of this vegan eatery is as beautiful as its plates of guacamole burgers, Fenway nachos, and kale cookies n’ cream vegan ice cream. 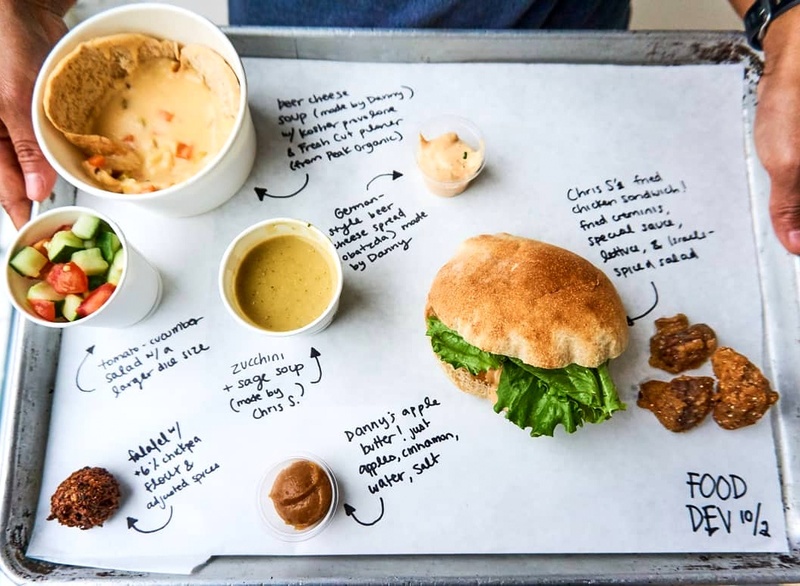 Knowing Bostonians love them some clam chowder, the fast food joint has even created a vegan version with cauliflower. What’s not to love? In case you don’t know, Clover Food Lab was one of the first to introduce food trucks to the Boston area. In the years since, it has expanded to more than 10 locations with two trucks and nine brick-and-mortar restaurants on both sides of the river. Although all of Clover’s food is vegetarian, they tend to stay away from that label to have a wider appeal. Not only that, but they also accommodate other dietary restrictions and make all their food from scratch every day. P.S. Their ever-changing menu means your taste buds won’t have a chance to get bored either. Finding a really tasty vegan/vegetarian pizza can be really tough. But Veggie Crust makes it easier than ever. Right next door to Dosa-N-Curry in Somerville, Veggie Crust makes almost everything it serves in-house, so you know it’s super fresh… and super veggie-friendly. After you’ve had your fill of ’za, be sure to try some of their coconut-based vegan nice cream (bonus: it’s also gluten-free). Formerly known as NU Cafe, NU Kitchen recently got a facelift, becoming one of the most sought-ought healthy-eating spots in Somerville. 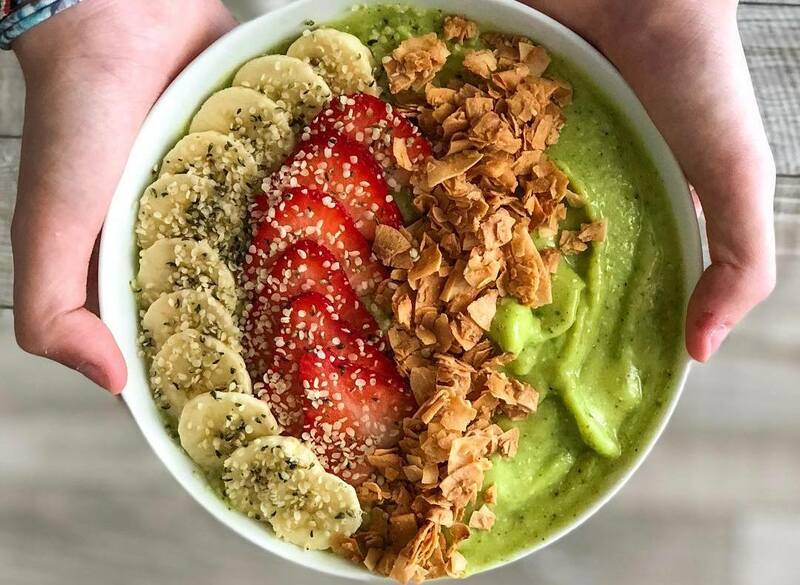 They’re best known for serving a slew of fresh juices and smoothies in addition to salads, grain bowls, sandwiches, and soups. Don’t miss out on their extensive selection of specialty coffees, and did we mention they also serve beer and wine? 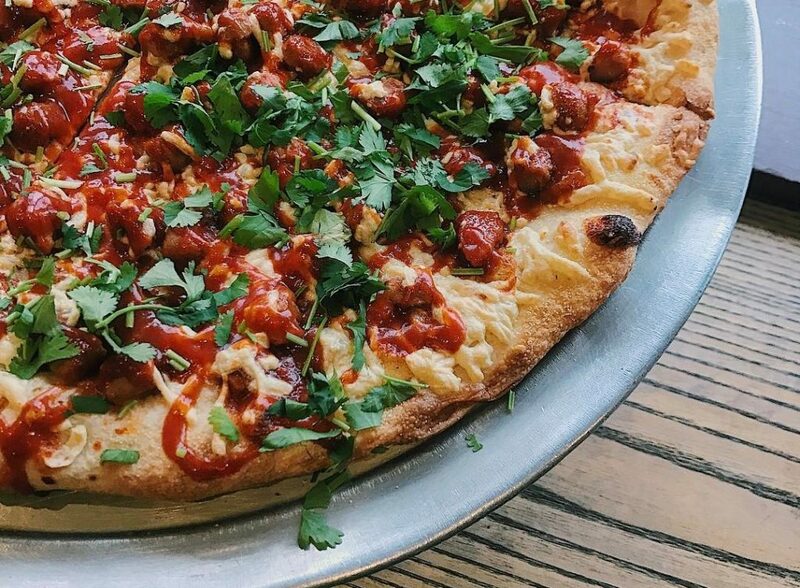 We’ve told you how to get your hands on great vegan Thai, Indian, and pizza. 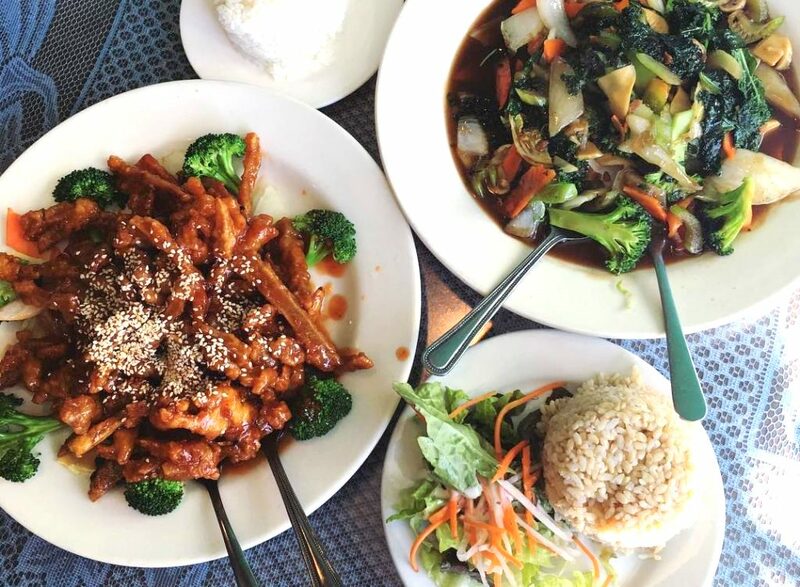 Now we’ve got the scoop on the best vegan Chinese food in Boston. Allston’s Grasshopper is a staple of the scene and specializes in serving your favorite Chinese dishes with quality meat substitutes. Three cheers for no more rubbery tofu! While a bit of a trek, Red Lentil is worth hopping over to Watertown for their inventive veggie dishes and charming eatery. 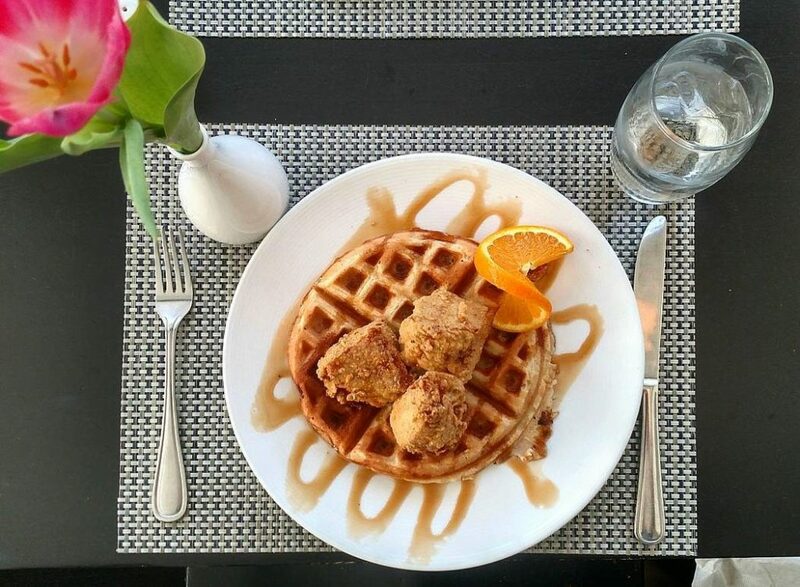 Start your day with a vegan-friendly brunch that features soy whipped cream on the waffles, soy sausage, and even vegan French toast. The lunch and dinner options are just as satisfying, with a vegan caesar salad, oyster mushroom calamari, and sweet potato quesadilla with vegan cheese. Need to satisfy a craving for Indian food? Look no further. Dosa-N-Curry, in Somerville, has a kitchen free of eggs, meat, fish, and animal by-products. So, basically, it’s a vegan food-lover’s paradise. 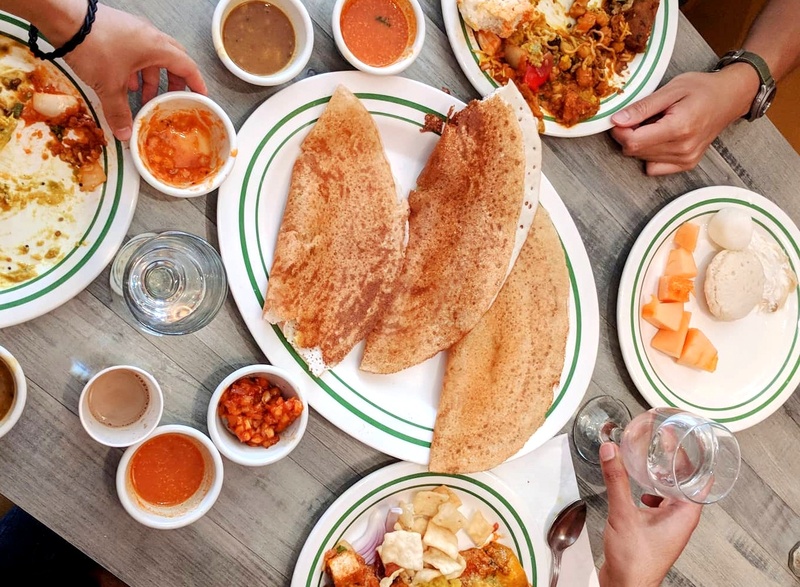 The extensive menu has all of your Indian favorites along with sizeable dosas (basically giant crepes) filled with savory veggie goodness. Sign. Us. Up! Tired of making two separate stops when you’re looking for a cold-pressed juice and a healthy lunch? Well, no more. 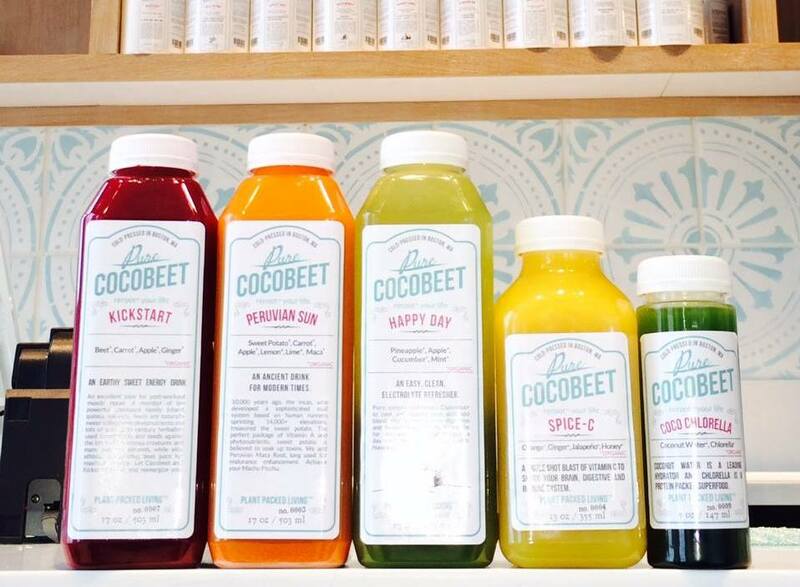 At Cocobeet in City Hall Plaza or Wellesley, you can get your juice and smoothie fix as well as order from an all-organic menu featuring grain bowls, salads, sandwiches, toast, and raw food items like Tahini Truffles and Strawberry Lime Vegan Yogurt. Turns out, you really can have it all. If you think that being vegan means being boxed out from eating your favorite Italian cuisine, prepare to have your mind blown. 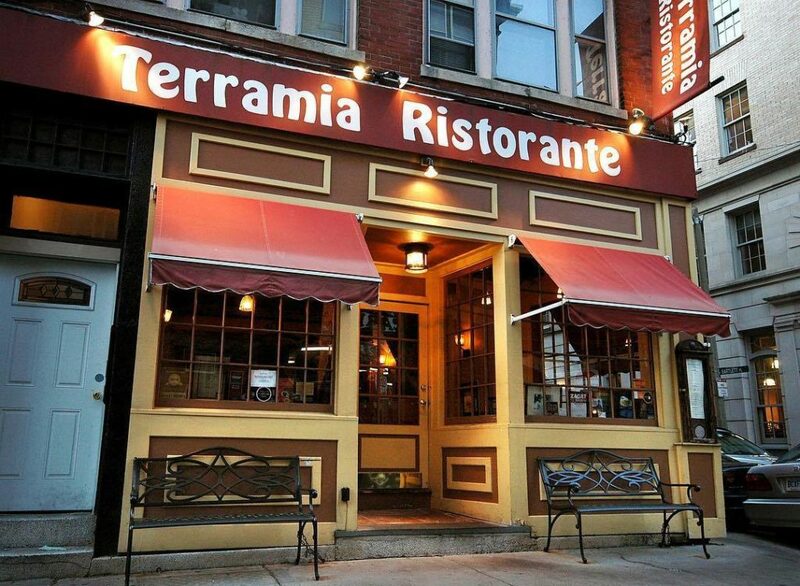 At this North End Italian eatery, they have an entire menu dedicated to all things plant-based. Risotto with porcini mushrooms, asparagus tips, and white truffle oil — yes, please. Ravioli with stuffed with zucchini, eggplant, and red bell peppers is a pretty solid option too.